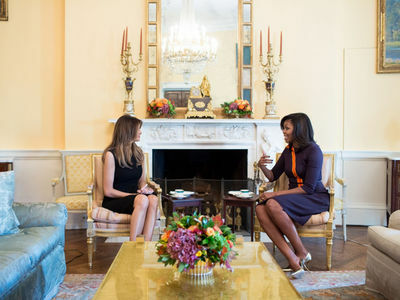 The White House could become kinda lonely for Donald Trump, at least for a few months, because TMZ has confirmed Melania will be staying back in NYC while 10-year-old Barron completes his school year. 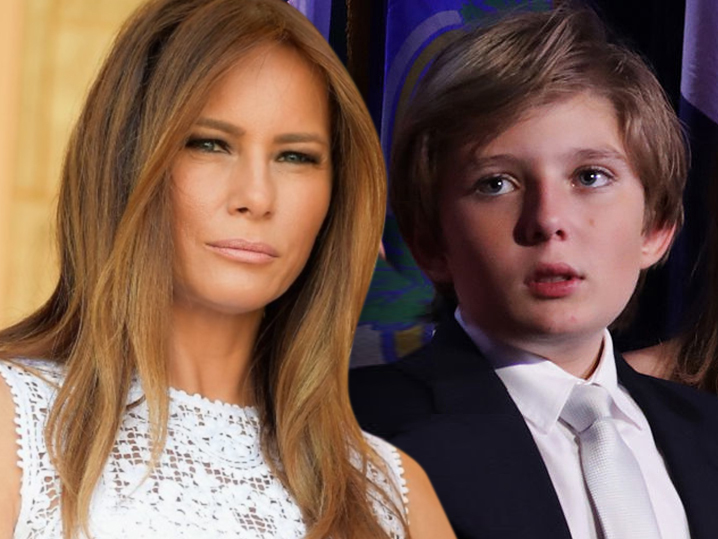 Sources connected with Trump tell TMZ, Melania doesn't want to disrupt Barron's life in the middle of the school year, so her home base will be Trump Tower until June at the earliest. She's extremely close to her son ... very clearly the priority in her life, and we're told she thinks it's too much to yank him away from school, friends, sports, etc. right now. She'll be going back and forth to D.C. but she and Barron won't move there until June at the earliest, and no firm decision has been made after that.